California’s values aren’t just a point of pride; they are the very fabric of our state’s history and our future. California has been on the leading edge of change, enacting bold reforms that reflect those values. 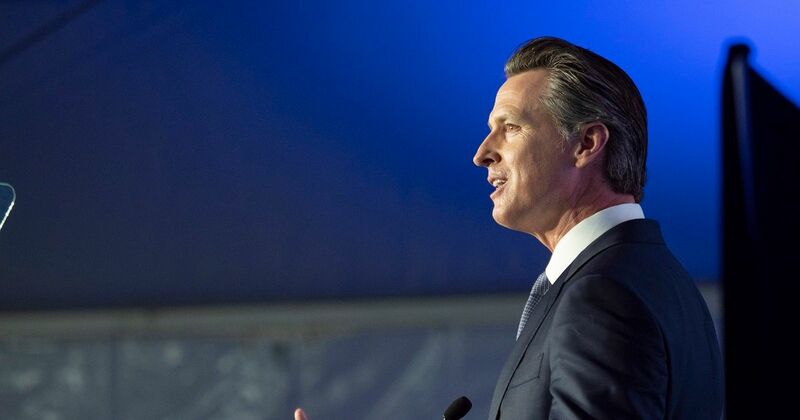 It is that entrepreneurial and innovative spirit that has allowed California’s diversity to flourish and economy to grow and become one of the largest in the world. 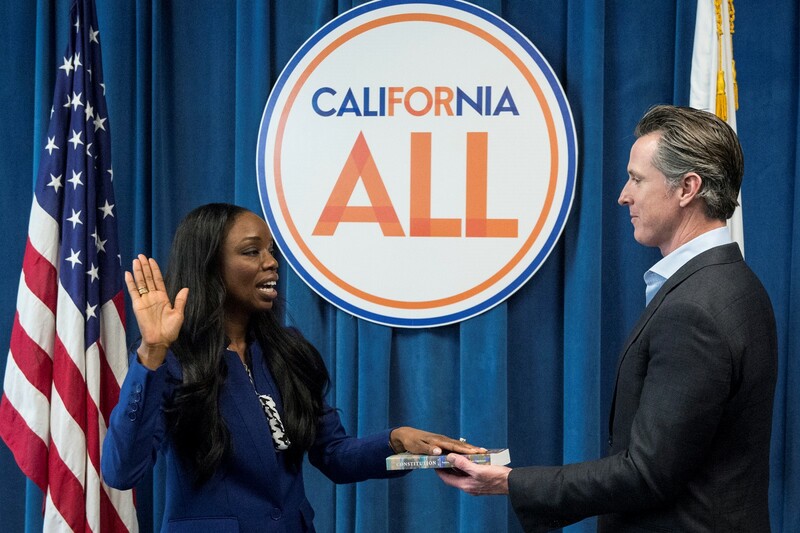 The California Dream — the idea that every person can achieve a better life, regardless of where they start out — is central to who we are as Californians. 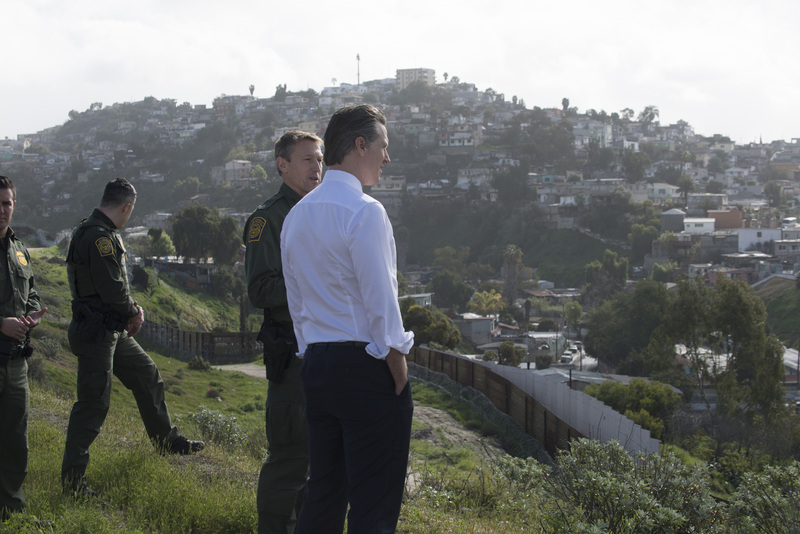 Even in a time of economic growth and record employment, too many Californians are experiencing the squeeze of stagnant wages and the rising price of building-block necessities such as housing, health care, education, and child care. 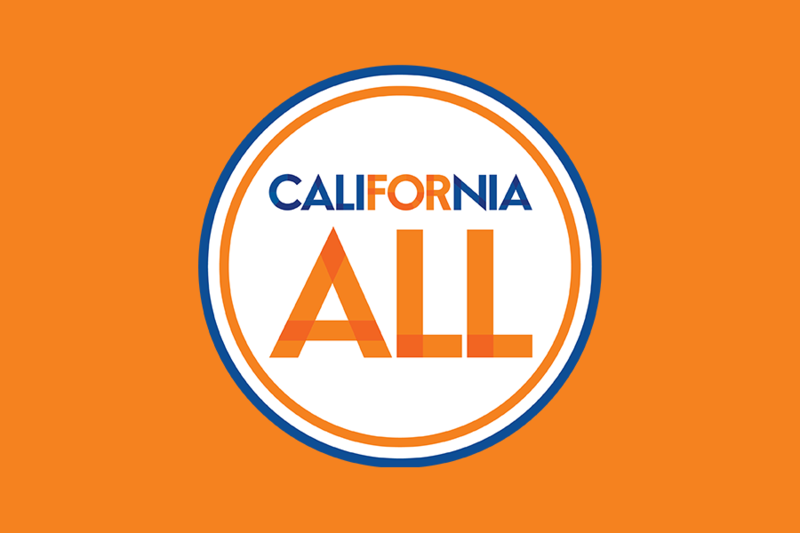 We can and must reanimate the California Dream, building a California for All. Jennifer Siebel Newsom is an award-winning filmmaker, advocate, and founder of the nonprofit organization The Representation Project, which inspires individuals and communities to challenge limiting gender stereotypes and shift norms. 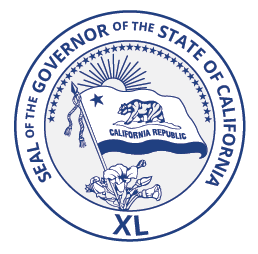 To all persons interested in applying for a position in the Office of the Governor: Thank you for your interest in being considered for an appointment to a position in California state government.